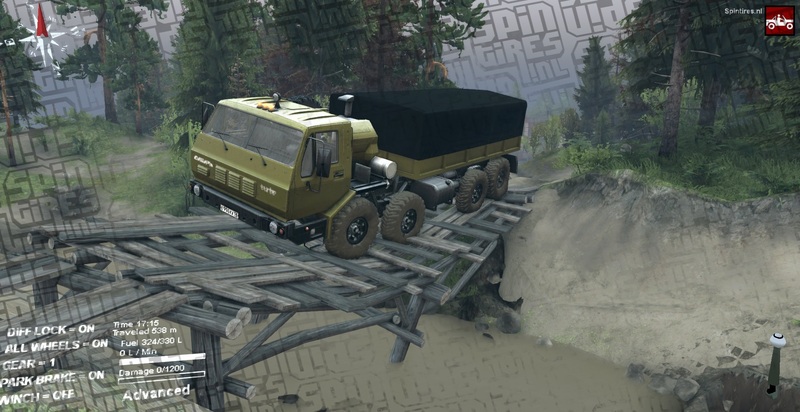 This Kraz 6316 Siberia is already available by BruteTerror and SID. 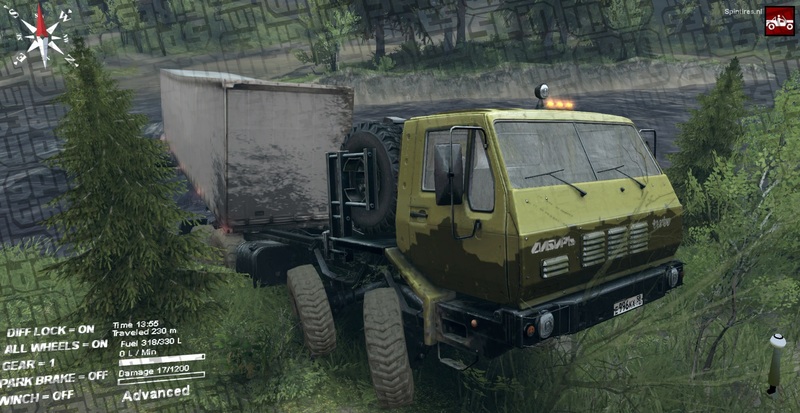 And now Alexsander Sadovskiy is creating his version of this awesome truck. I got the chance to test drive this beauty and it is stunning so far. 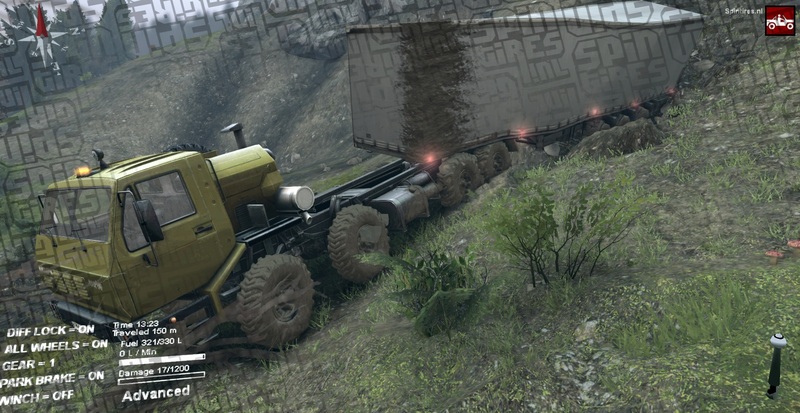 Good offroad capabilities and it comes fited with a tractor so you can pull regular trailers also. 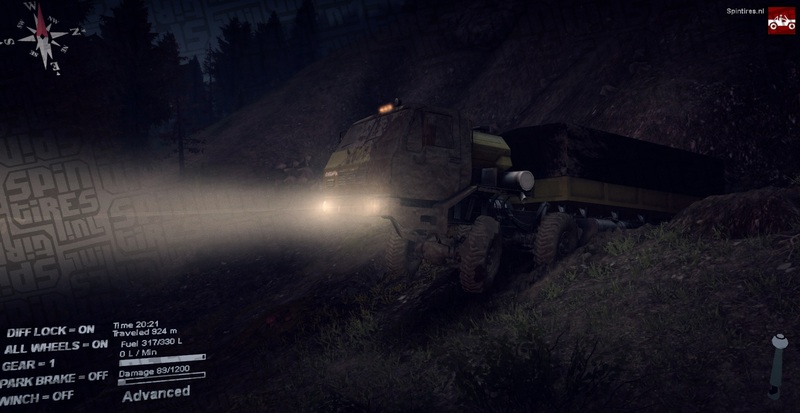 Testing it on the Proving Grounds is now taking place to shake it down to its last nut and bolt. Did you ever complete your testing of this model? I’d like to know your thoughts on how it compares to the version by Brute Terror and SID. 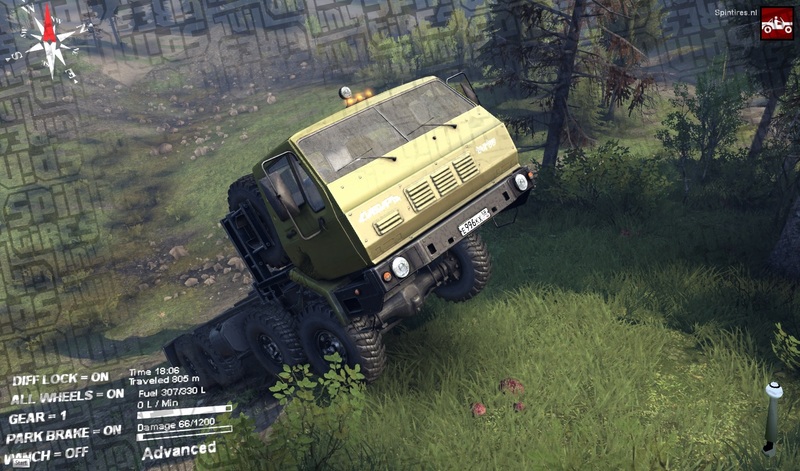 They are both good trucks. Although i like BT’s version better. OK, thanks! I’ll give it a try.